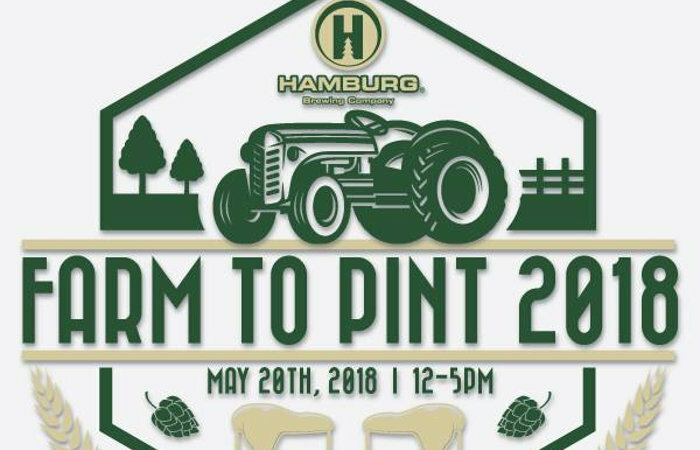 Farm to Pint, the annual celebration of beer created exclusively from local ingredients, returns for a fifth year on May 20 at Hamburg Brewing Company, 12-5pm. 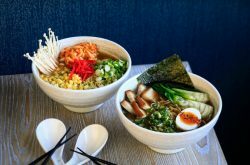 The event, which showcases the work of New York State brewers, malters and hop farmers, will feature over 10 specially made beers brewed by local breweries. The event is ticketed this year ($30 presale, $40 day of, $10 Designated Driver), which include a 10oz. 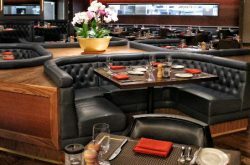 Belgian Tulip F2P tasting glass, samplings of all beers, order of pretzel bites and live music by Max Muscato. Full pints and growlers available after 5 pm. Presale tickets at Hamburgbrewing.com. 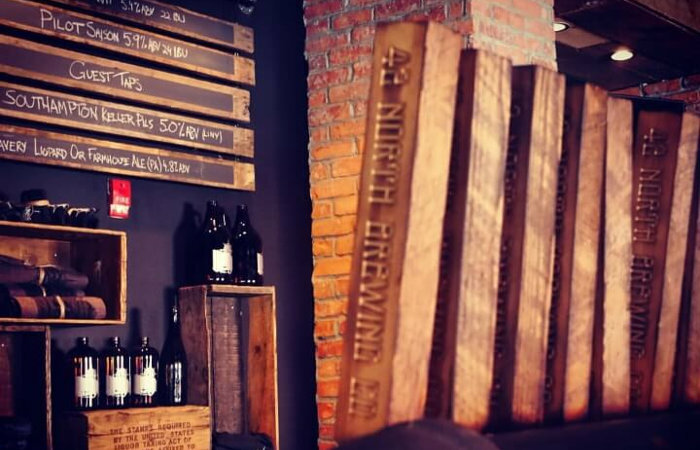 42 North Brewing is set to tap a new hazy IPA, Milestone 82 NE IPA (5.5%), on May 18th at 12pm. Brewed to be the haziest beer 42 North has ever made thanks to a blend of Azacca, Denali, Wai-iti, and Motueka hops, Milestone 82 NE IPA is hazy (duh!) and tropical with a soft, juicy finish. It’s very sessionable with a medium body, mild bitterness and a moderately sweet finish. This beer will be available for crowler fills. The East Aurora brewery also just released a new batch of Creekside Session IPA cans with Denali, Moteuka and Pacifica hops. 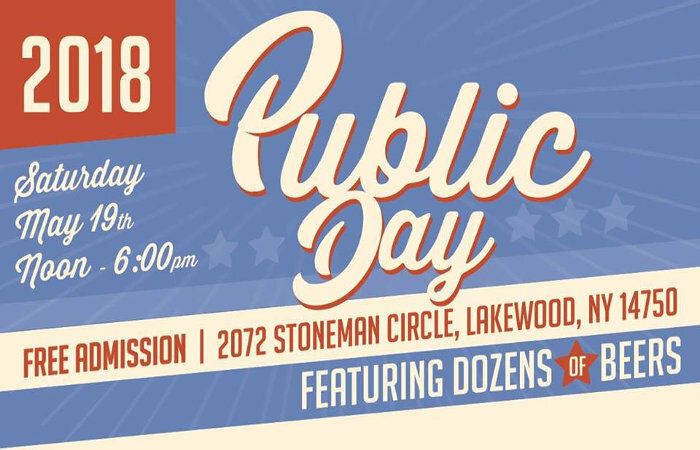 Southern Tier Brewing Company’s Public Day 2018, the seventh installment of the annual event, a day of music, beer and food featuring dozens of Southern Tier beers, including standard releases, seasonal releases, one-off varieties and popular 2X series, Blackwater series, and many limited releases, takes place at Lakewood’s Empty Pint on May 19 (12-6pm). 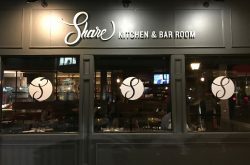 The event will feature 45 Southern Tier beers on tap, spirits and craft cocktails from Southern Tier Distilling Company and live music from the Brent Peterson Band. The event is free and open to the public. 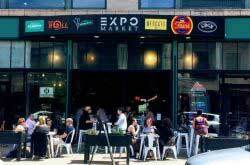 5oz samples of beer will be available for $1 each. 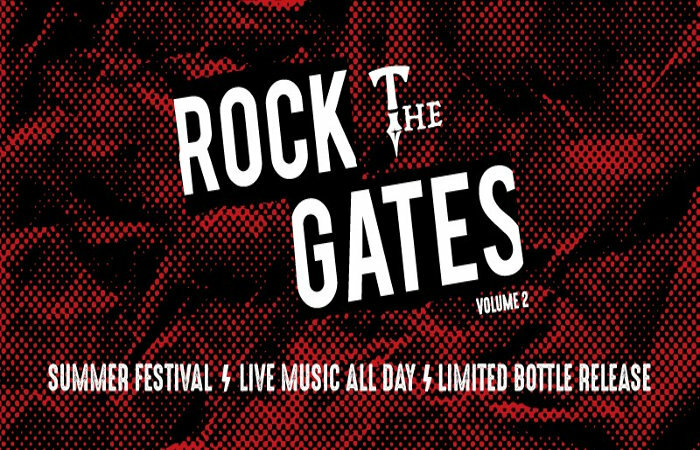 Usher in summer at 12 Gates with the second annual Rock the Gates Festival, a day of entertainment and special beer releases, on June 2nd (12-11pm). The event will feature the exclusive release of Ancient Chaos Tropical Stout (22oz bombers, $12 each, 100 bottles available). Tickets are $10 pre-sale ($15 door) and include a voucher for 12 Gates pint glass (while supplies last) and 1 beer and VIP tickets ($30 pre-sale / $35 door) include Rock the Gates t-shirt, 12 Gates teku glass, 2 beers and VIP Tent Access (8 exclusive beers). There will also be live music all day.